Hey guys (& gals), here is that Shaw TV thing I mentioned in the last couple posts! It was produced by Shiva Jahanshah (@ShivaJahanshah). 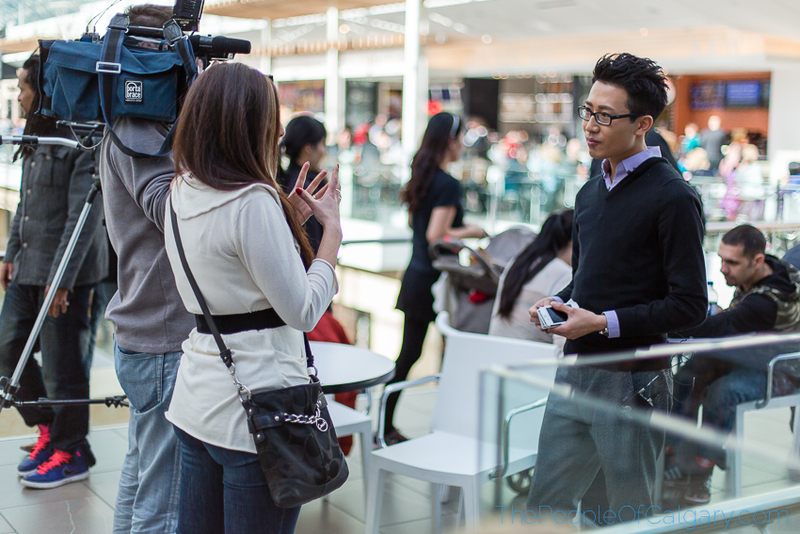 We filmed this at the Core shopping centre downtown in Calgary. For people who have never been here, it is just what it sounds like, the major shopping centre in the downtown core :). We started off with a little interview and then they had do my thing and talk to some strangers. I think I sound a little weird in the very beginning, but what are ya gonna do haha. Thank you so much for putting that together Shiva! We gotta get you on here one of these days ;). I met Matthew the same day I met the last guy, Joe. In fact I talked to 3 people that day :). When I approached Matthew he was with a friend. I had asked both of them if they wanted to be interviewd, but only Matthew was up for it. 1 is better than none! Here is what Matthew had to say. Originally from Calgary. You want to know my ancestors? 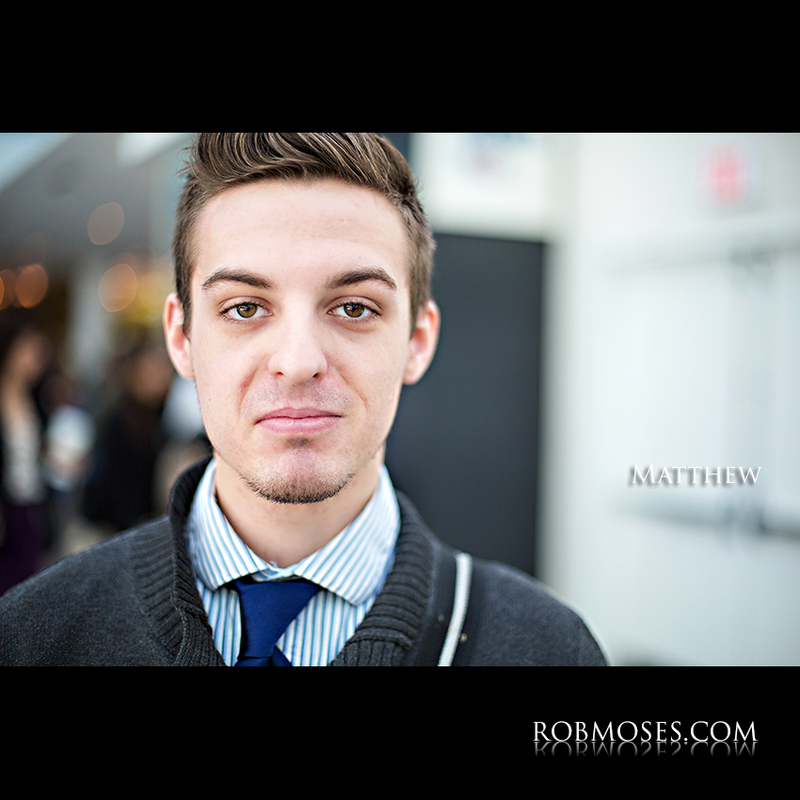 Matthew: My mom’s Romanian and my dads Italian, so we have that ethnic background which is why I love Calgary, a lot. And I speak Italian. Rob: Cool! So are you the first born Canadian in your family? Matthew: Ya, my mom is from Romania and my dad is from Northern Italy, so ya it’s a cool mix. They love Calgary as well. Rob: Ya it’s a good spot. So you’ve lived there all your life then? Matthew: Yes I have, well actually I lived in Florida for a bit, it’s totally different. I’m not gonna lie, I actually like it here a lot more. The people are a lot better, a lot more intuitive and I feel like they are a lot smarter and a lot more diverse. Rob: So you like living in Calgary then. Matthew: Ya I love Calgary. 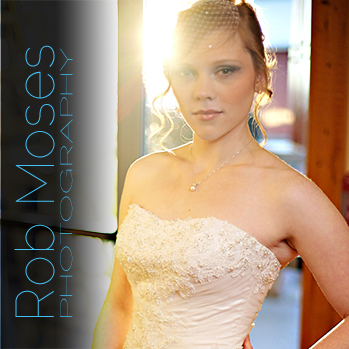 Rob: So what is about living in Calgary that you like exactly, besides great people. Matthew: I like the environment. I like the night life, it’s cool you get to meet a lot of new people. And also the air, it feels a lot healthier and a lot more fresh. I also like the views. I like to play instruments. The music scene here is pretty good. Rob: Cool, what do you play? Matthew: I play the guitar and piano, although I am trying to produce in my off time. I also like the bar and club scene. 3. If you had to describe Calgary to some one, what would you say? Defiantly not a hick town! It’s very different. There are so many different types of people here. You get a peace of everything, of every culture and every walk of life, so that’s what I love. Rob: Great, me too! I’m with ya there. 4. Have you ever ridden a horse? No I haven’t. (Laughter). People think it’s all about cowboys and it’s not haha. 5. Anything you’d like to add? For people who don’t really know much about Calgary, it’s not really that isolated and it’s a modern city, so you’ll definitely like that aspect. Everything is here and you can try so many different things here and that’s why I would recommend Calgary. I was recently contacted by a lovely woman by the name of Shiva Jahanshah about about doing a little profile on me and this blog for her TV show (“Who’s Who”). Of course I said I would be up for such a thing and we made arrangements to meet. When we met we did a quick interview and then they filmed me doing my thing talking to Strangers. Joe was the first person I had asked and he agreed to do it! Right after I was done talking to Joe, Shiva did a quick wrap up with him for the show. 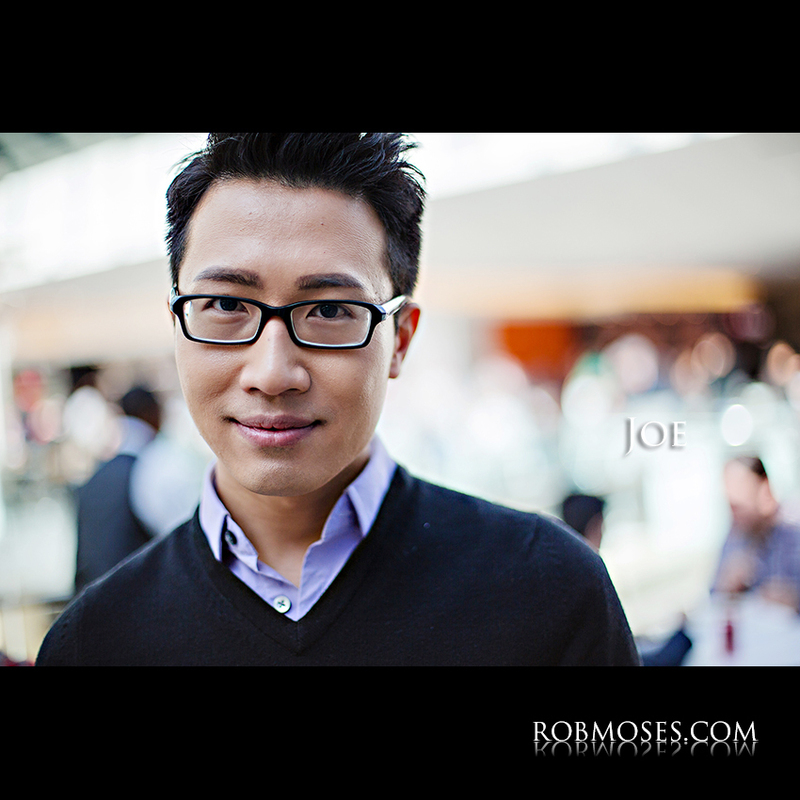 Here is what Joe had to say :). 2. Why did you moved to Calgary of all places? Well for school, for work, new opportunities and just for a change. 3. Do you like living in Calgary? It’s not bad, it’s ok.
4. What is it about Calgary that you do like or don’t like? Joe: And what I don’t like, it’s that they have pretty crapy restaurants here. Rob: Is that right! haha. Oh that’s terrible haha. 5. And how about the weather? You like the weather? Because I’m from Vancouver too, I know how it is. I think I prefer the weather here, because it’s cold, but it doesn’t rain so I think it’s better. Rob: REALLY! Wow, I’m amazed by that. Joe: That’s a first right. 6. So what do you like to do for fun? Rob: Everything! haha. Nice, do you ever get out to the mountains? 6. If you had to describe Calgary to some one, what would you say? I don’t know? A lot of oil and gas money. Rich in natural resources. 7. Have you ever ridden a horse? 8. Anything you’d like to add? I don’t know, it’s not a bad city. Onces the show airs I’ll post a link for you guys to check out ;). Thanks again for talking to me Joe. And thank you so much for reaching out to me Shiva! I had a wonderful time doing the show.